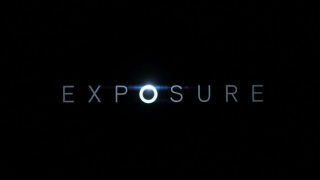 Current affairs strand presenting new documentary films on a range of subjects. 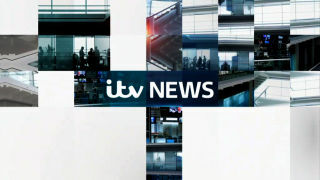 News bulletins from ITV News. 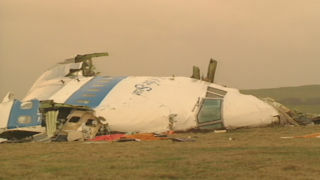 The story of the Lockerbie bombing told through five powerful voices three decades later. 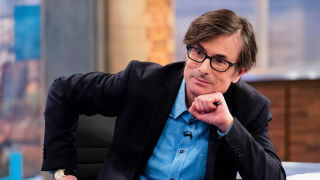 Interviews with Westminster heavy hitters, topical guests and the latest political gossip. 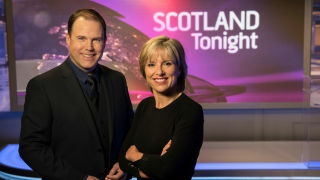 Current affairs show tackling issues behind the headlines from a Scottish perspective. 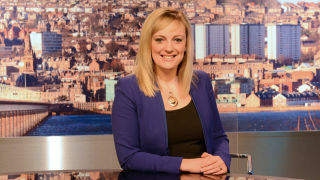 STV News from Aberdeen and the North. 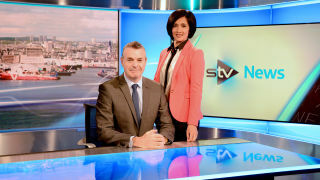 STV News from Edinburgh and the East. STV News from Glasgow and the West. 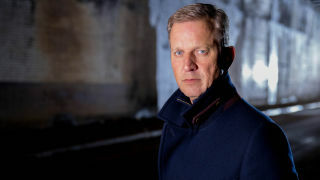 Jeremy Kyle returns to investigate high-profile issues that impact on people’s lives. 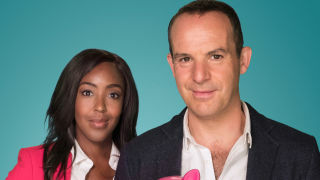 Martin Lewis and Angellica Bell present the money-saving show. A weekly look at issues in the news.